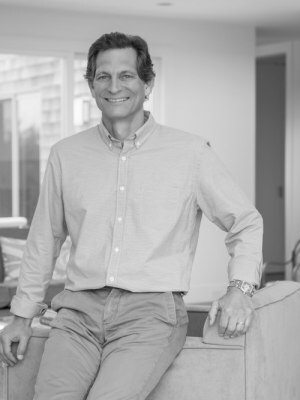 Mark Greenwald consistently ranks as a top producer in Hamptons real estate, using his winning strategy to not only match clients and customers to their perfect property but to expertly broker the deals to assure a successful transaction. He is ranked in the top .5% in the U.S. by sales volume in 2018 as published in The Wall Street Journal. Throughout his fifteen-year career Mark has been known for his dedication and due diligence, skillfully guiding customers through the process of finding and negotiating for their Hamptons home. His many notable transactions include recently selling 270 Ox Pasture Road (listed at $9.5M), a 2.7 acre estate property, 1990 Meadow Lane, a substantial oceanfront property, 636 North Sea Mecox, a new construction house on a reserve, and 50 Lawrence Court, a beautiful new house south-of-the-highway in Bridgehampton. Mark comes from a prestigious legal background, which gives him a unique skill set and mastery of brokering a real estate deal. Mark holds an undergraduate degree from Cornell University as well as a JD from Cornell Law School. He worked as a real estate attorney with two high-profile New York City law firms, Fried Frank, and Schulte, Roth & Zabel. Throughout his career Mark has worked with individual customers as well as developers, using his knowledge base to advise on properties as well as building and zoning considerations, and often returns to market the finished product. 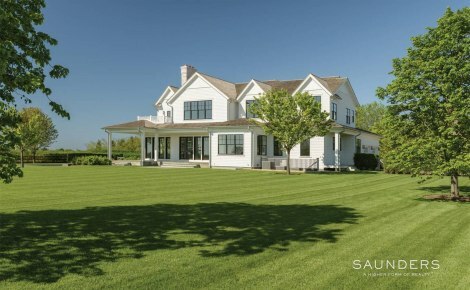 His business background gives him a vantage point from which to see both the enjoyment value of a Hamptons home and its importance as an investment. Mark takes a hands-on sales approach to personally be at each showing of properties he represents and provides crucial feedback. His experience, negotiating skills, and legal acuity have also put him in the enviable position of bringing each deal to fruition even in challenging markets. Mark, his wife, and two children who attend the Ross School live full-time in Southampton Village and are active in the community, adding a personal testimony to a life well lived in this place of natural beauty.